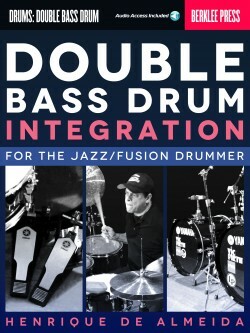 Russ Gold has performed and toured internationally with artists such as Gary Lyons, Johnny Colla, Seth Justman, Full Circle, Sam Rivers, George Coleman, Dave Douglas, and Howard Johnson. 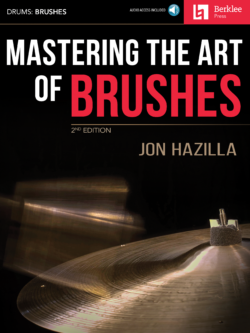 He toured internationally, performing with jazz, rock, fusion, and theater groups including acclaimed musicals Wicked, Jersey Boys, and Rent. 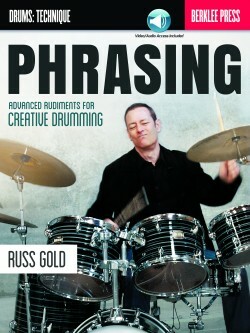 Russ has earned endorsements of Sabian cymbals, Pro-Mark sticks, Fishman transducers, and Kurzweil synthesizers. 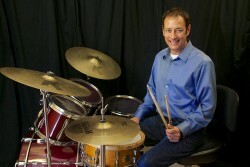 He is an alumnus of Berklee College of Music. 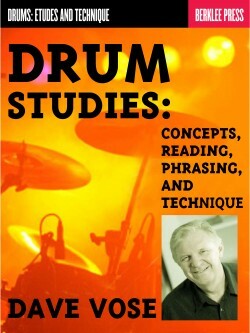 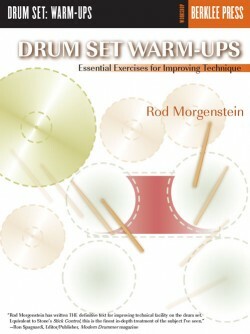 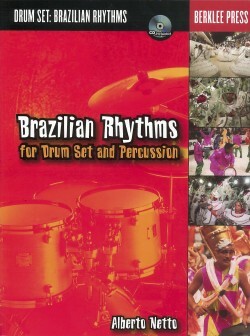 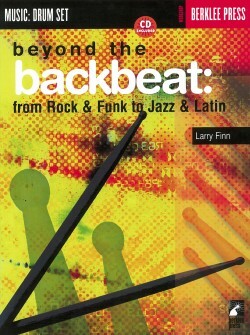 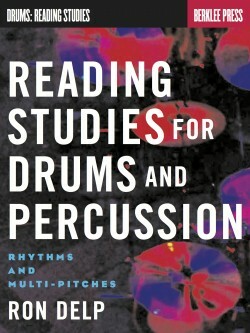 Develop your creativity and command of the drum set.